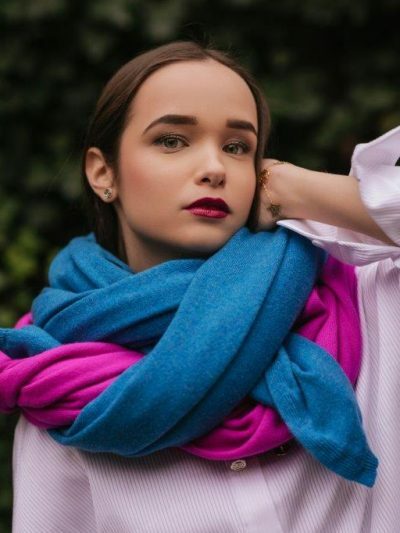 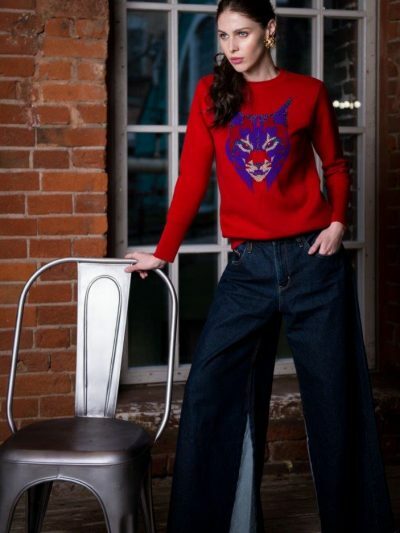 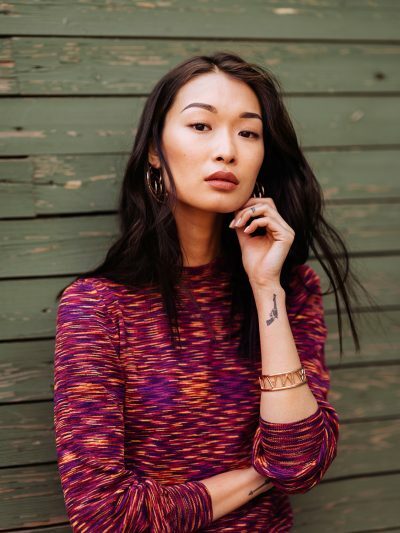 Italian exquisite cashmere blend in a modern design, a declaration of yarn appreciation, a color love story and a style statement. 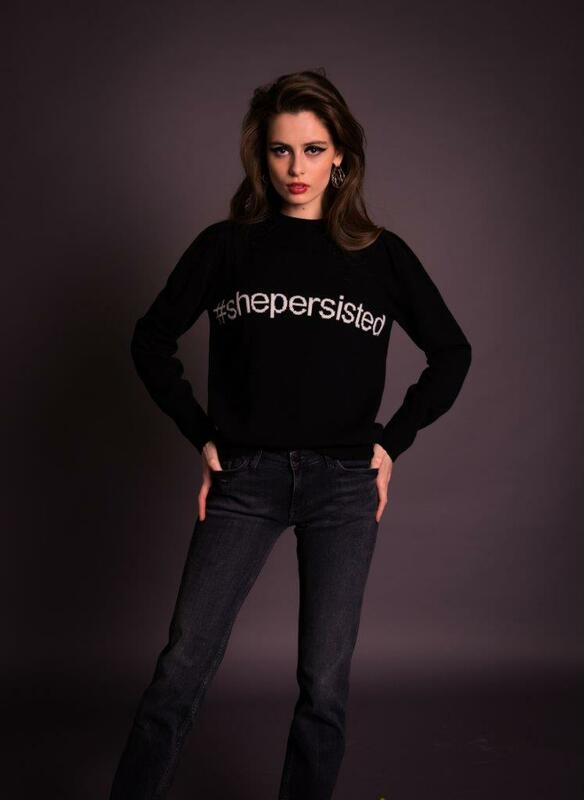 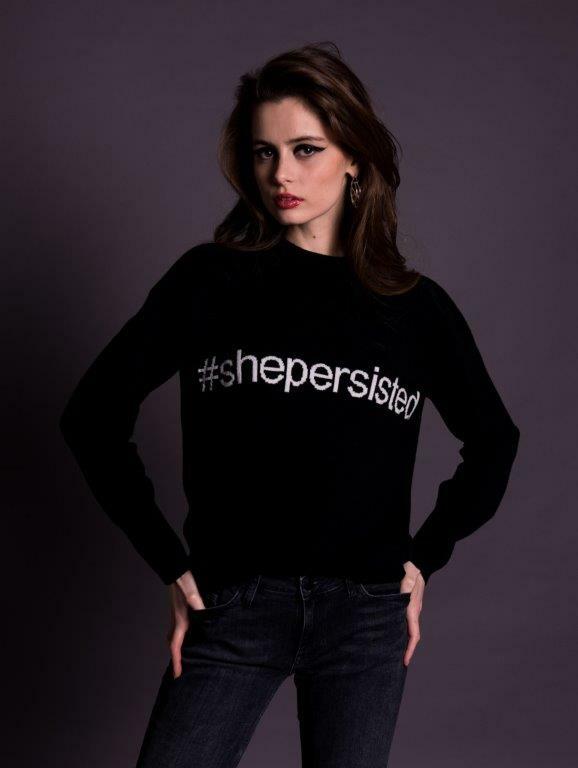 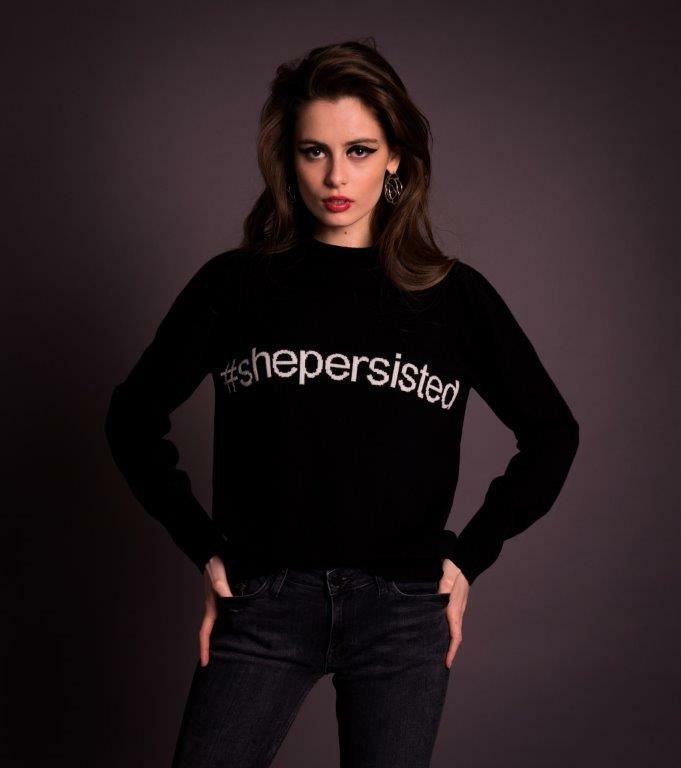 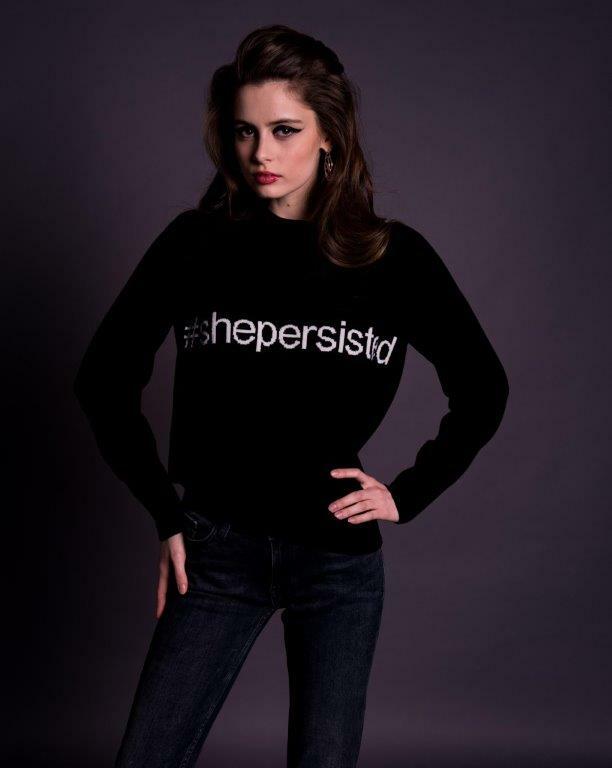 #shepersisted is the best statement every women should wear! 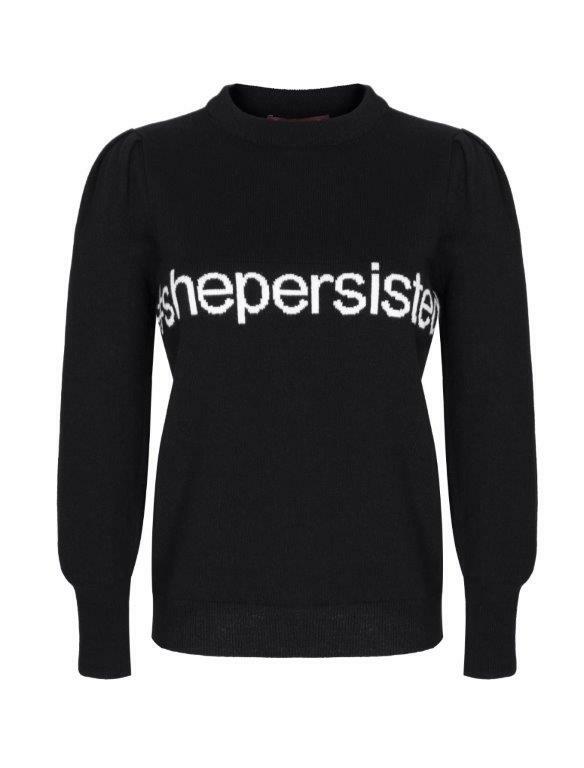 This one comes extra soft and perfectly comfortable and is a must-have!